Anitha qualified as a Dentist in India in 2001. She moved to UK in 2002. Since then she has worked as a Dental Care Professional and a Treatment Coordinator with management responsibilities in various NHS and Private practices in Oxfordshire where she gained invaluable experience and developed her business management skills. Anitha acquired the practice ownership of Springs Dental Studio in November 2013. At Springs Dental, Anitha looks after the team, ensuring that they are motivated to give best care for the patients. She is also the practice treatment coordinator forming a vital link between patients undergoing cosmetic work at Springs Dental Studio. 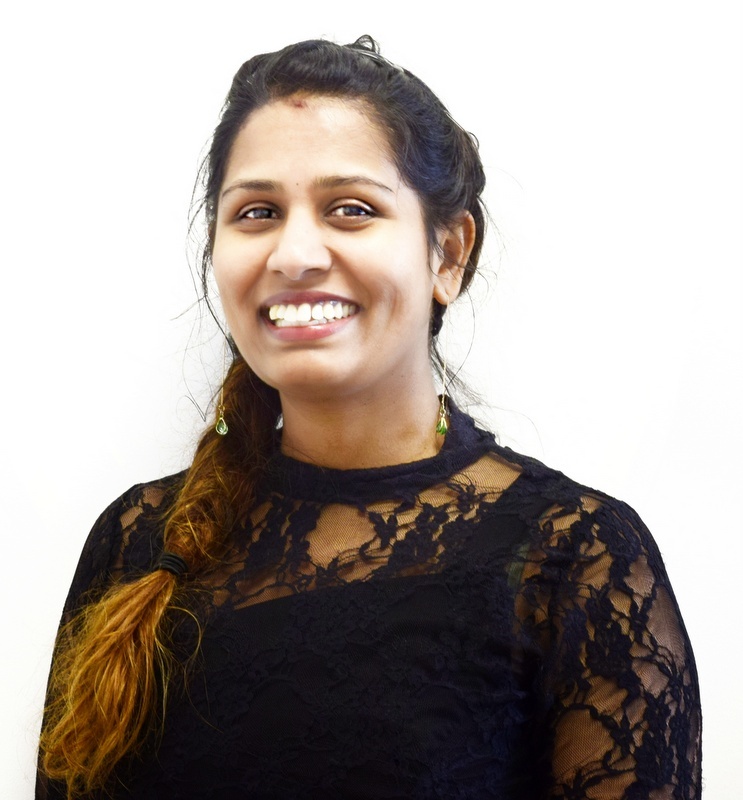 Anitha strongly believes in continuing professional development so she attends regular courses and meetings to keep up with new developments within the profession. In December 2018, Anitha purchased another practice in Durham and spends equal amount of time between two practices. Outside Dentistry, Anitha has a keen interest in cooking, regular work outs in gym and spending time with family and friends.